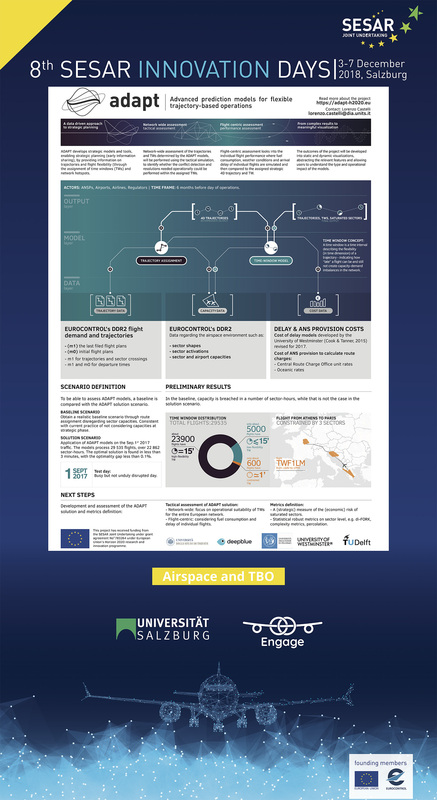 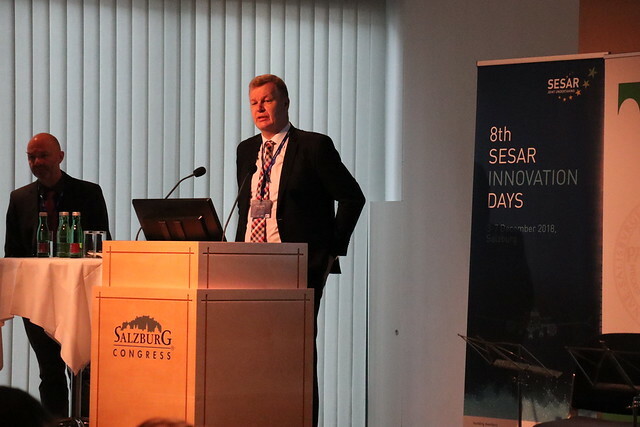 SESAR Innovation Days 2018 : Great success ! 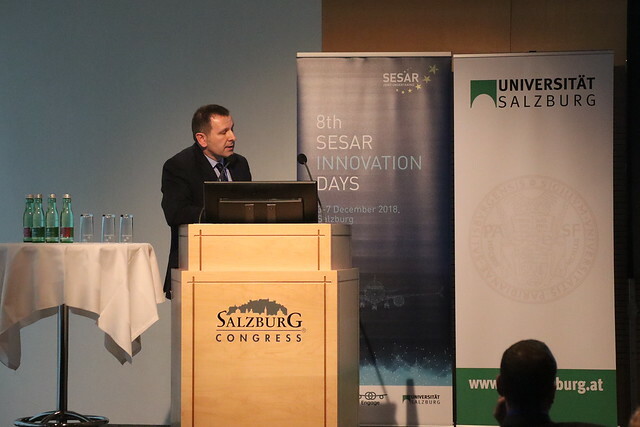 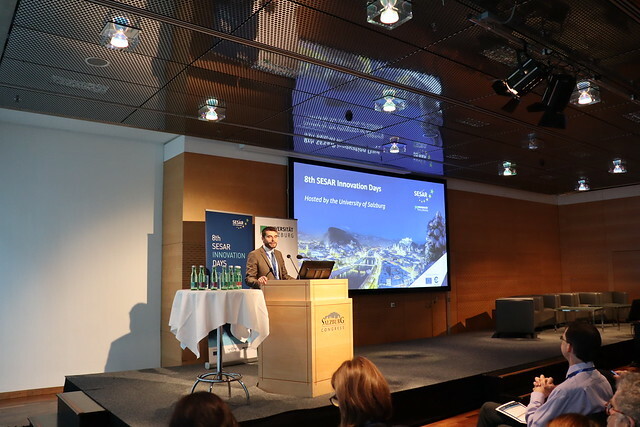 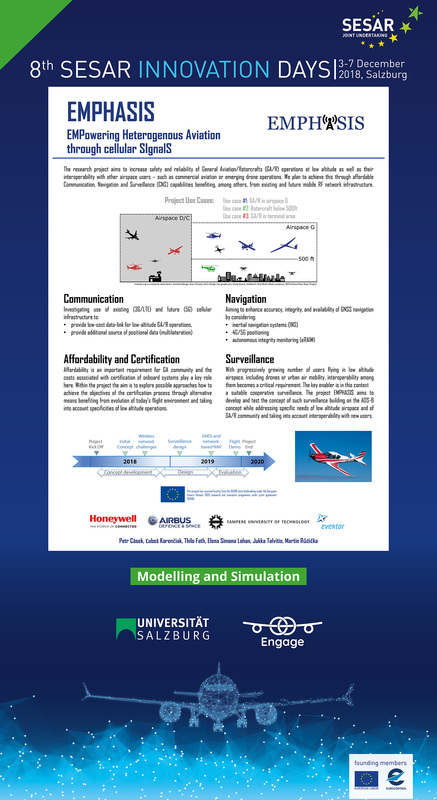 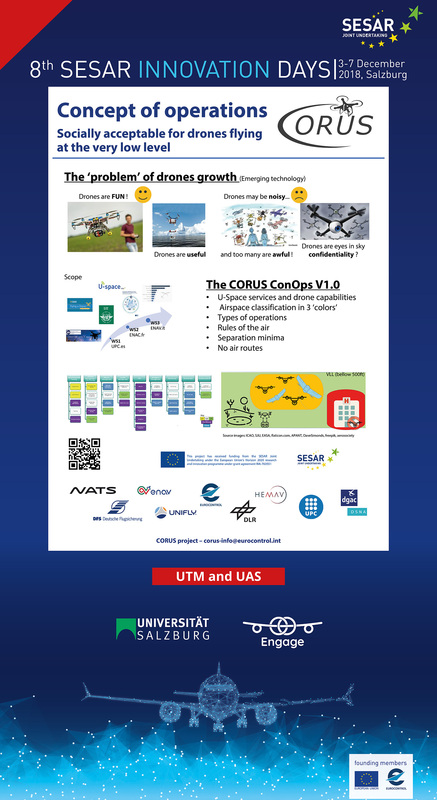 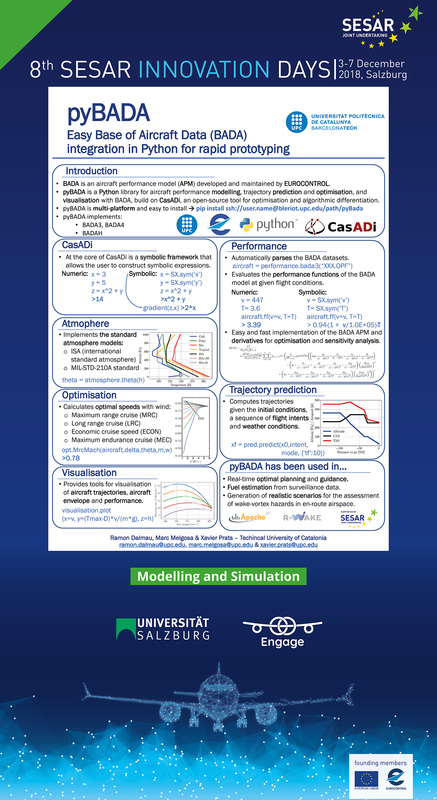 From 3-7 December 2018, over 330 participants gathered for the annual SESAR Innovation Days (SIDs) event, which was kindly hosted by the University of Salzburg. 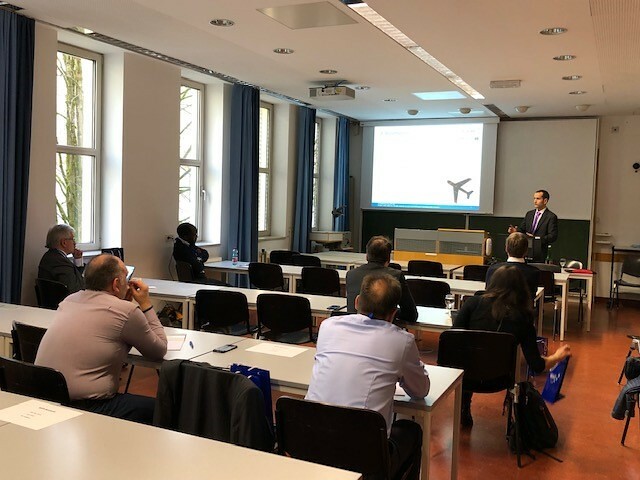 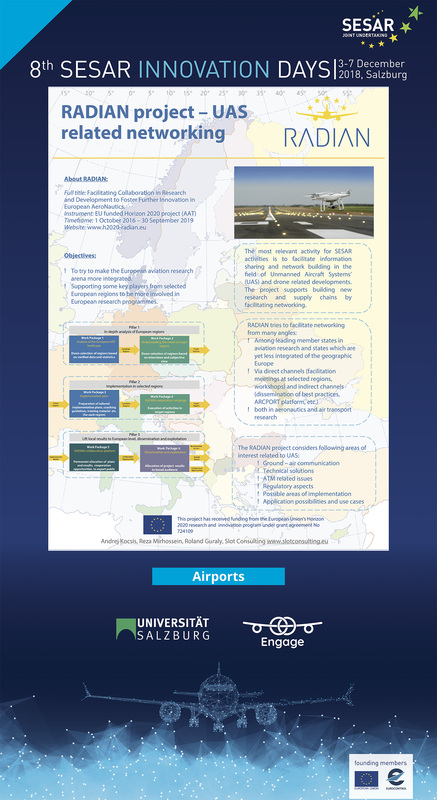 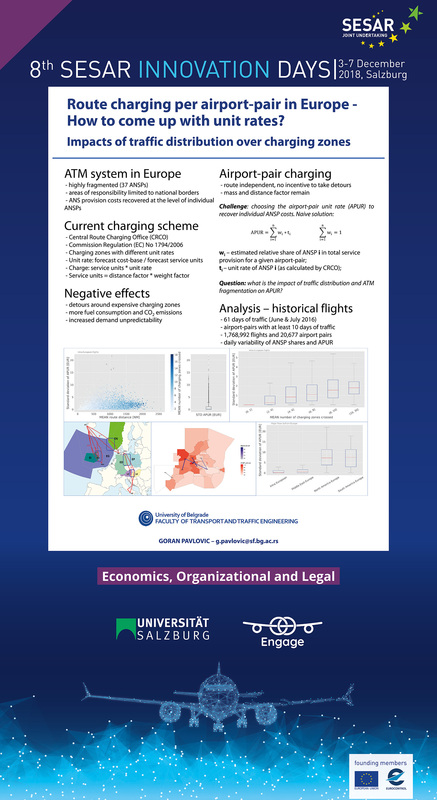 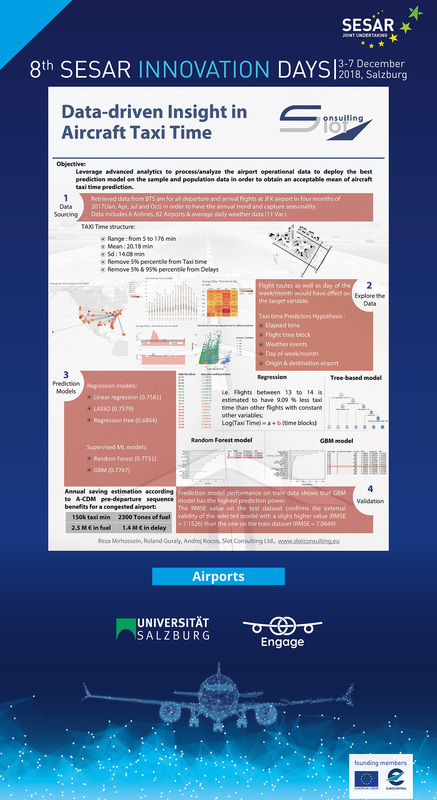 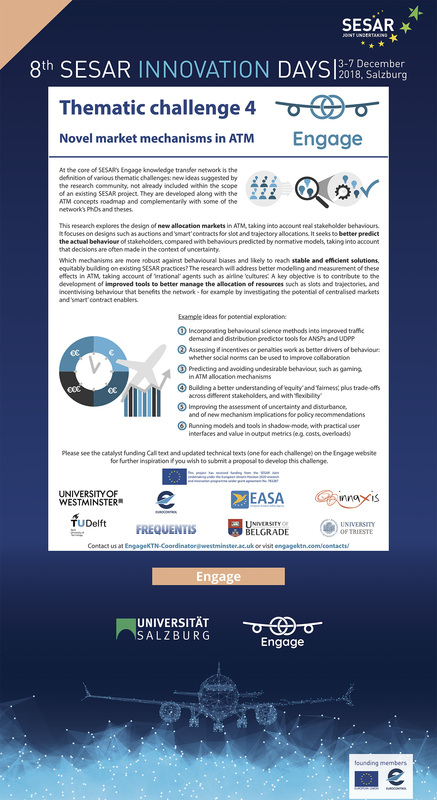 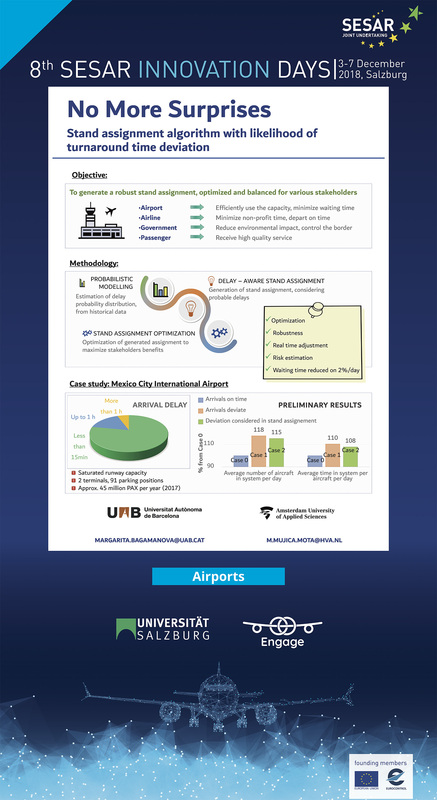 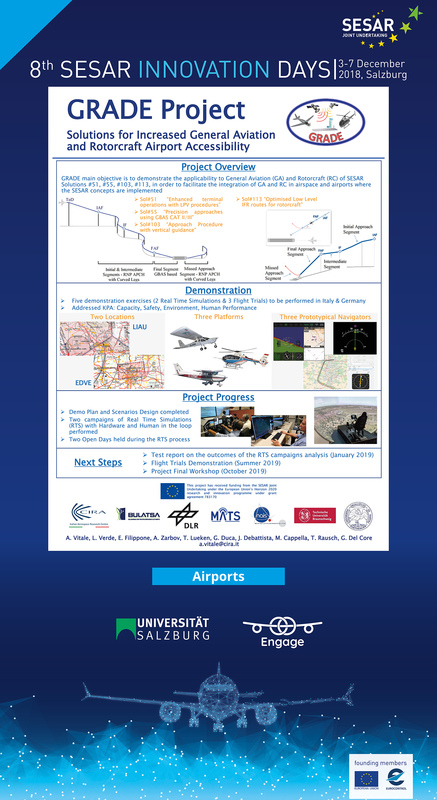 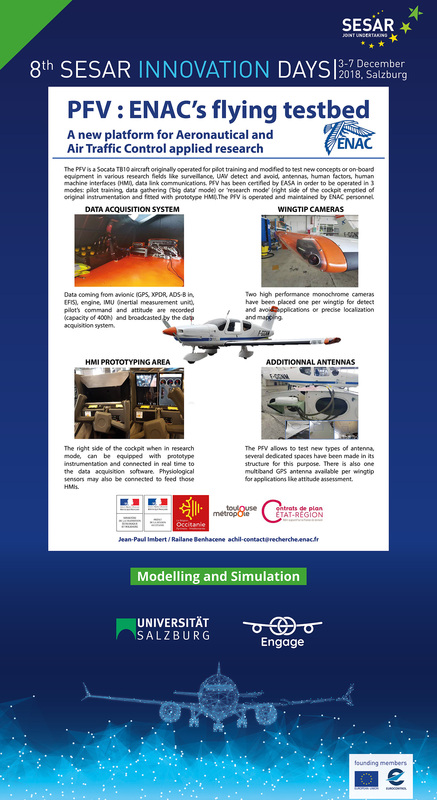 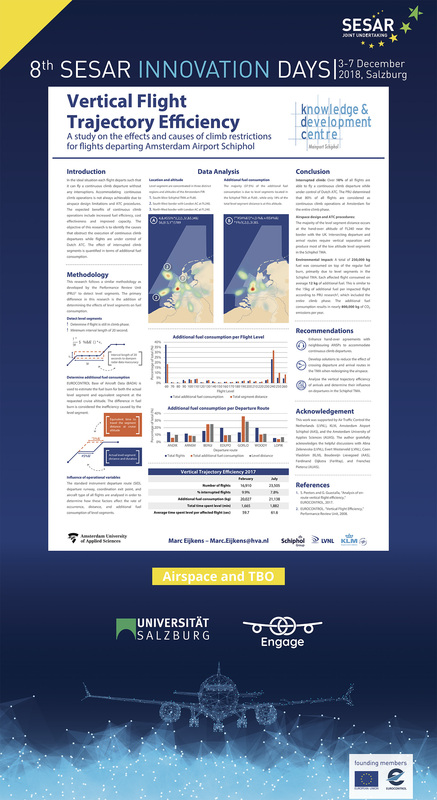 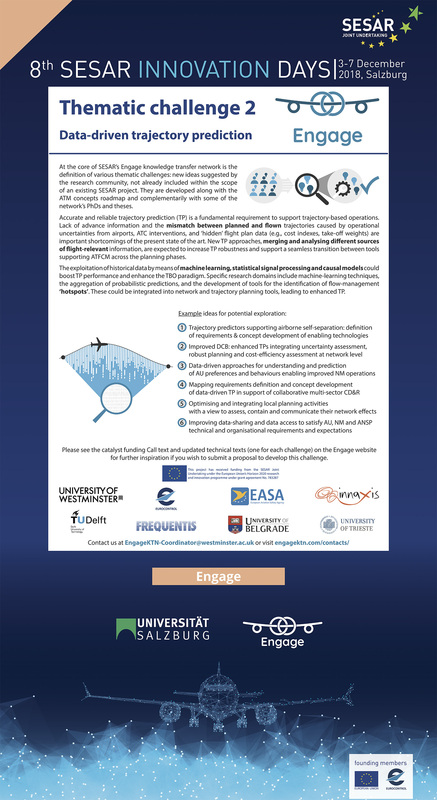 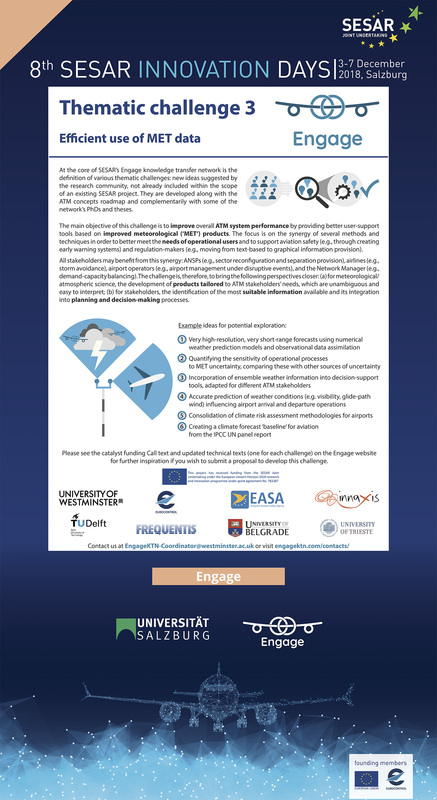 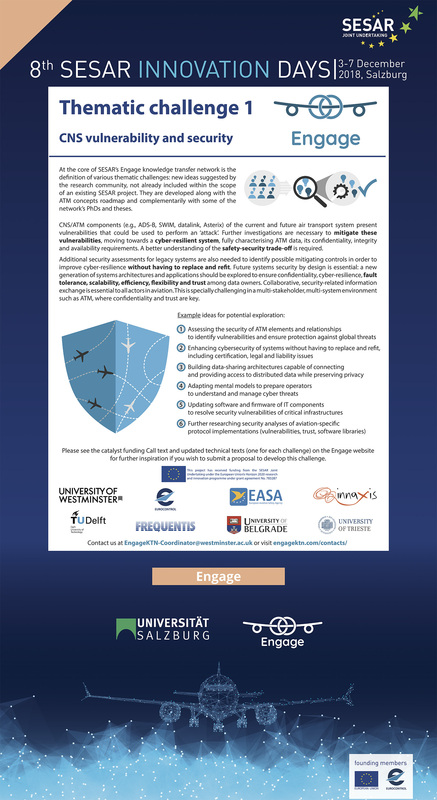 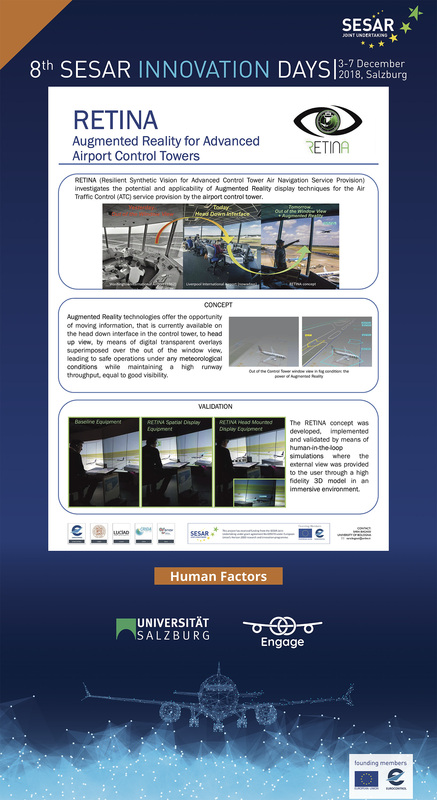 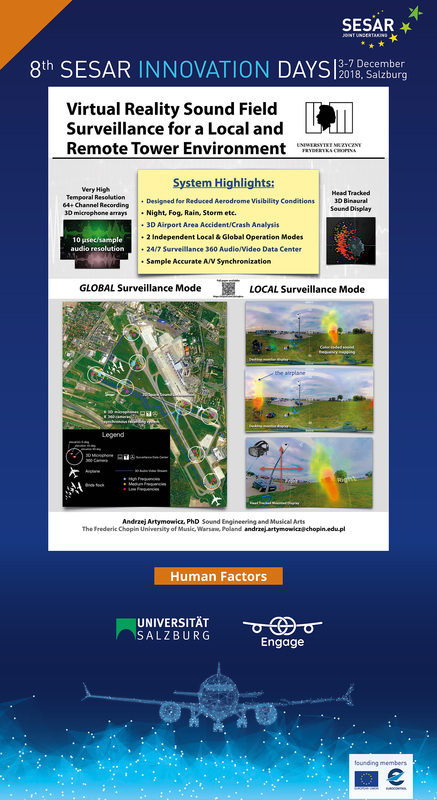 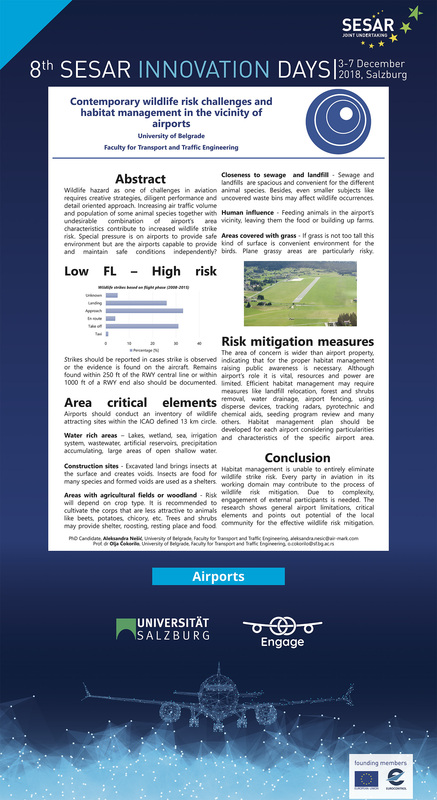 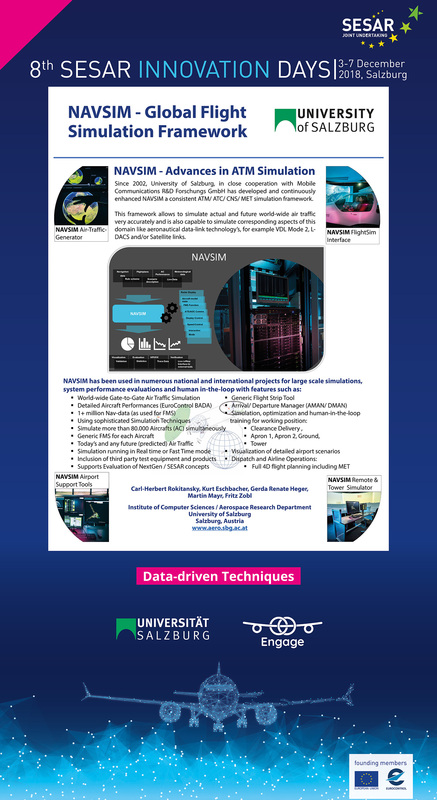 The week-long event put air traffic management (ATM) exploratory research in the spotlight through a series of workshops, presentations, poster exhibitions and networking events. 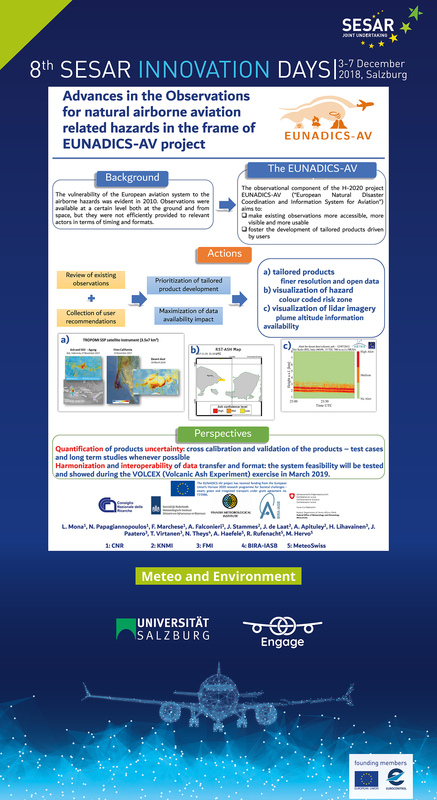 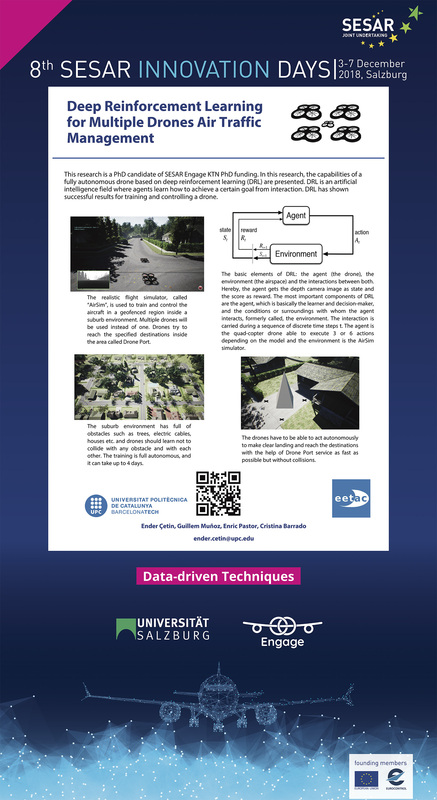 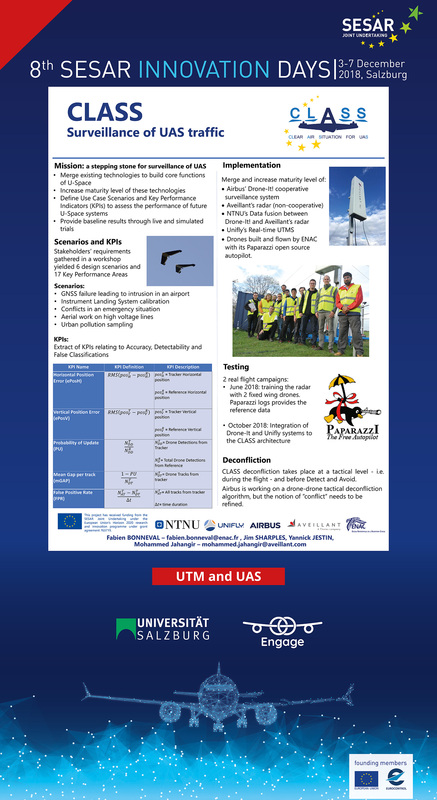 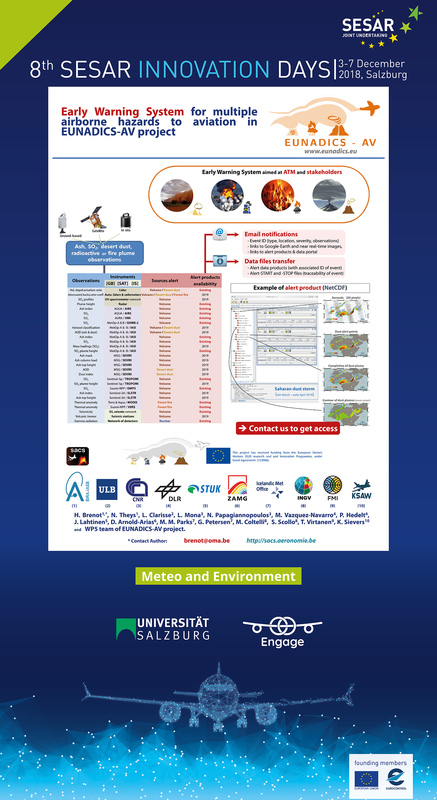 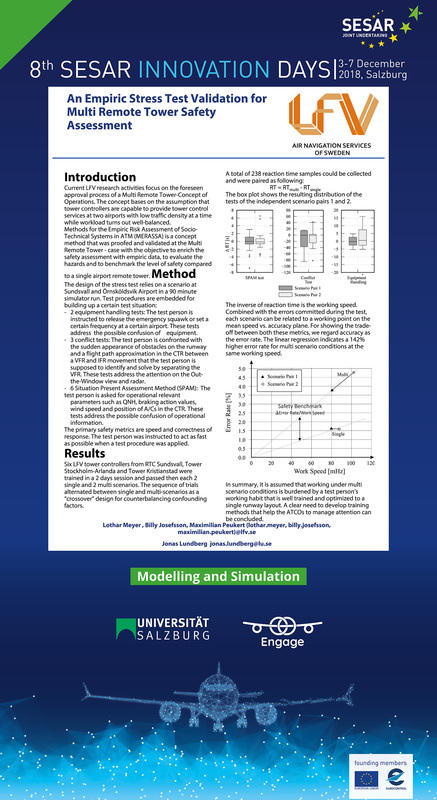 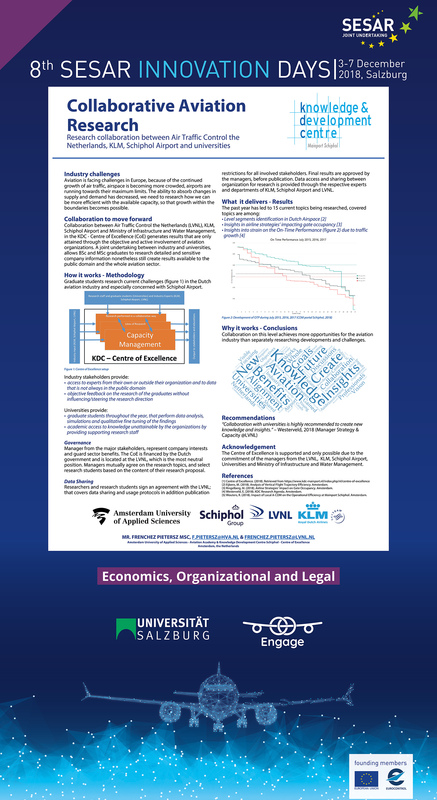 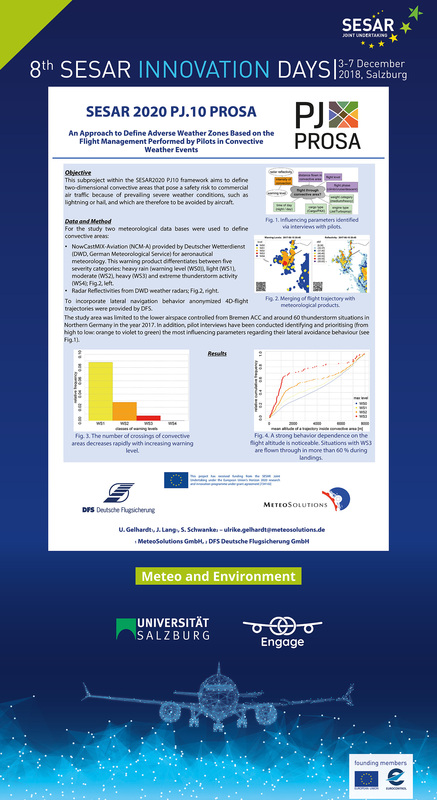 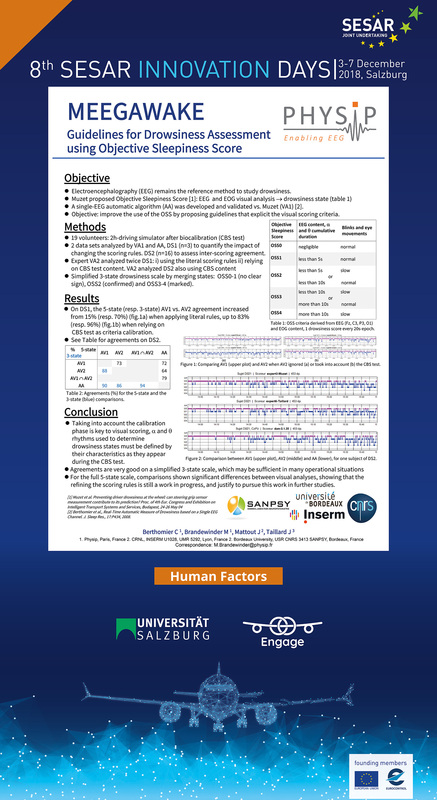 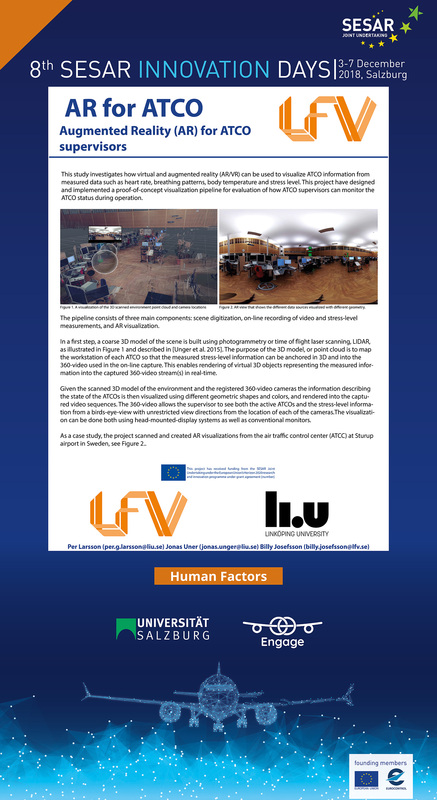 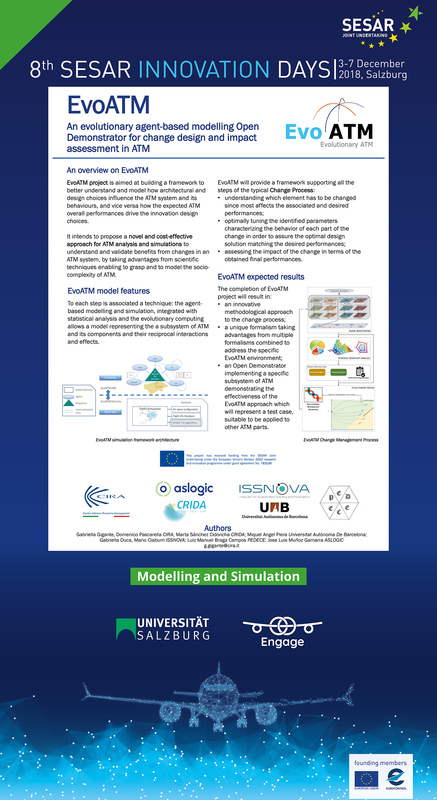 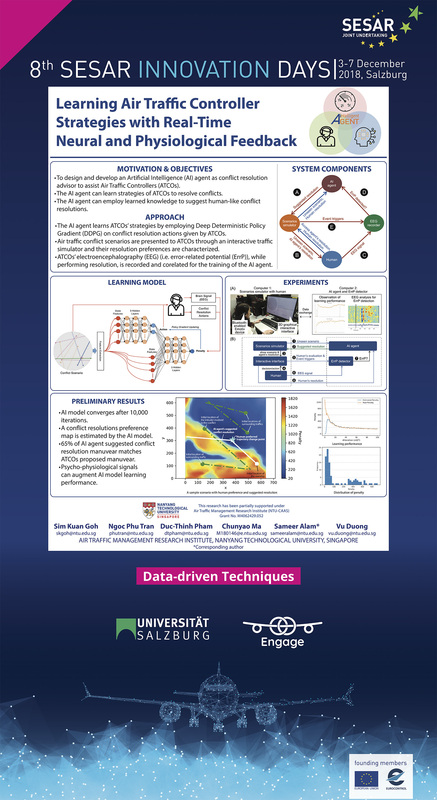 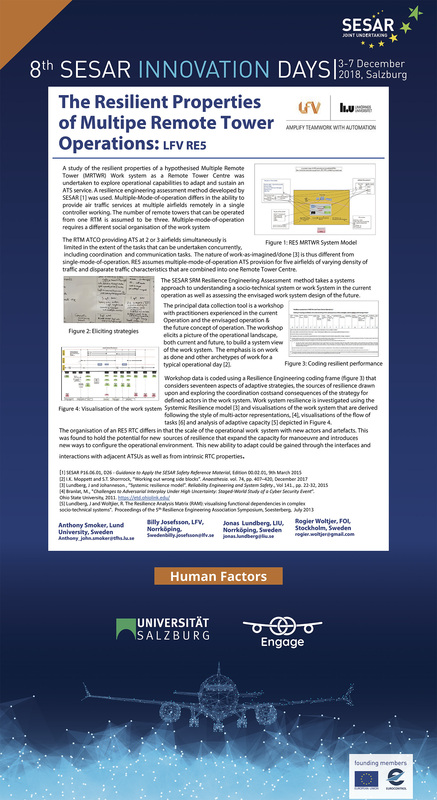 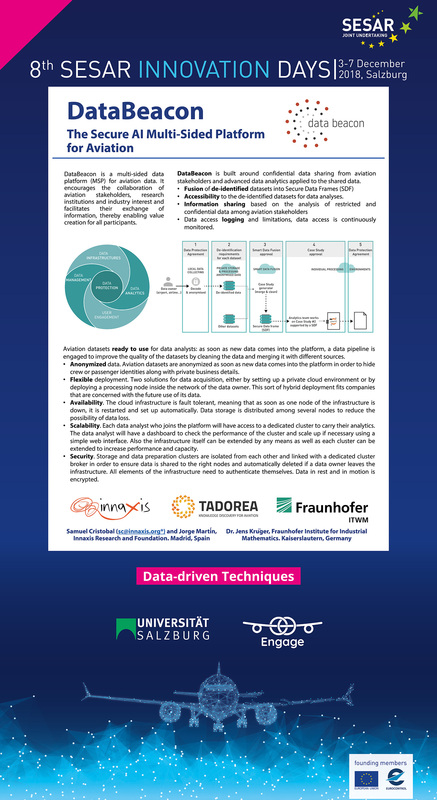 Download hereunder papers, presentations, posters and view some photos from the event.